Coders are a vital part of the contemporary healthcare system. Between the aging of the Baby Boomer population, the glut of new entrants into the healthcare system due to the Affordable Care Act, and the digitalization of health records, there’s a widely publicized, industry-wide shortage of health care professionals. While doctors and nurses may first come to mind when considering this shortage, another group of skilled professionals is also expected to be increasingly in-demand in the years ahead: Medical coders. Let’s take a closer look at this quickly growing field, along along with why medical coding and billing jobs will continue to offer unprecedented job security in the years ahead. 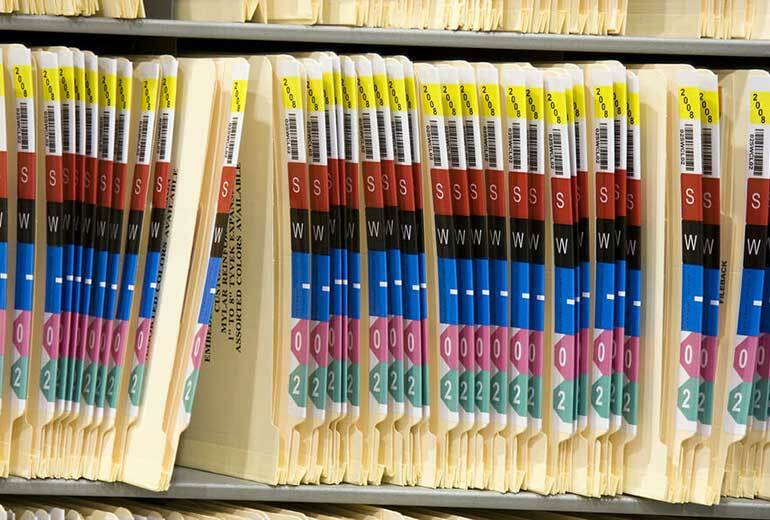 While this may seem complex, it’s actually a simple concept: Medical codes tell the story of a patient’s healthcare history, thereby promoting a consistent and accurate billing record. 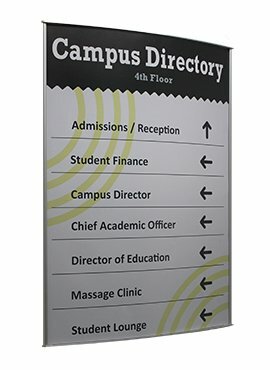 In comprehensively reflecting a patient’s physician encounters, including everything from the transcription of doctor’s notes to requested imaging studies and laboratory tests, coding presents this information as a “big picture” allowing hospitals to efficiently and effectively conduct their insurance billing and reimbursement processes while simultaneously assessing protocols and outcomes across all data collected by coders. 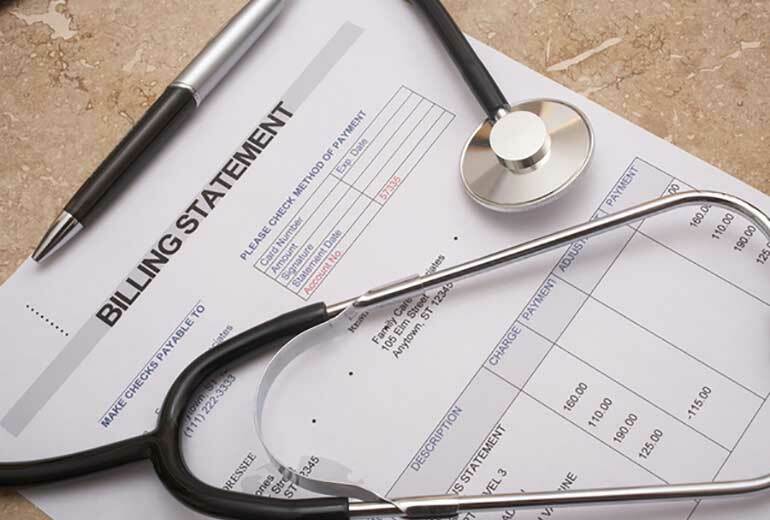 In 2014, CNBC reported on a 20 to 30 percent shortage of medical coding and billing professionals. With the impending implementation of a new coding standard in 2015, however, this was expected to skyrocket to 50 percent. The United States Department of Labor’s Bureau of Labor Statistics, meanwhile, reports that jobs for medical records and health information technicians are expected to increase by 15 percent — or 29,000 jobs added — between 2014 and 2024 due to growing demand. As a result, a trained and certified medical coding professional can not only expect to earn a significant medical billing and coding salary, but may also be rewarded with incentive, overtime and retention bonuses. In addition to generous salaries, there are many other benefits involved with working in this field, such as the ability to work remotely and plenty of room for career growth. In fact, medical coding and billing professionals are well-positioned for advancement to a number of different positions ranging from reviewers to auditors, according to CNBC. Sought-after medical billing and coding consultants, meanwhile, can even expect to earn six-figure salaries. There’s another reason why medical billers and coders are in such high demand, however. Not only do they require a specific skill set, but they also need the ability to keep pace with new developments which occur at the intersection of information technology and healthcare. 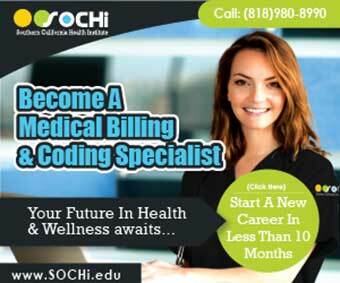 Enrolling in a comprehensive medical billing and coding training program, such as the one at Southern California Health Institute (SOCHi), ensures that students attain the knowledge and professional certifications needed to thrive in careers as medical coders, as well invaluable, transferable skills which will support ongoing career growth in an evolving field. To learn more about what SOCHi can do for you, request more information on medical billing or another health program today.